Candour Communications’ mission is to provide the best phone system solution for your business at the best price. We provide a range of business telephone products and services, from in-house phone systems to complete cloud based telephone systems. We will make sure that our solution is fit to your needs. We have many products to offer you but our priority is what you truly need and what’s best for you budget. We are different from the rest of Telco companies in Australia who offers you unnecessary products just to make money from it, at Candour Communications your need is our guarantee. Above all, our system experts provide our clients with consultations and on-site visits. 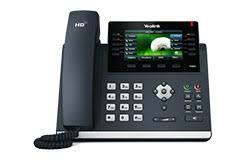 Even more, we go extra mile, which we design phone systems to meet your exact requirements. After installation, we do provide training to ensure that you are utilising your new system to its full potential and making sure that you’re in a comfortable hands. Dealing with us means taking care of your business. Nonetheless, we proudly say that we have highly trained professionals and friendly customer care experts. A good benefit for you knowing you’re actually doing business with right people. call us now on 1300 651 350. 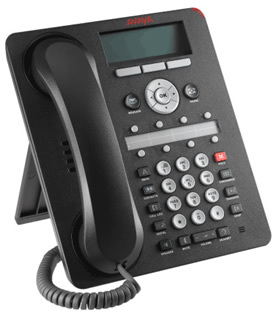 Avaya - "Fantastic value for money" One of the world's best, and most awarded telephone systems. 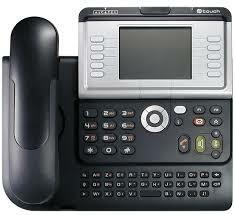 Alcatel Phone Systems Also known as the OXO phone system, it is designed for 2 to 196 users. 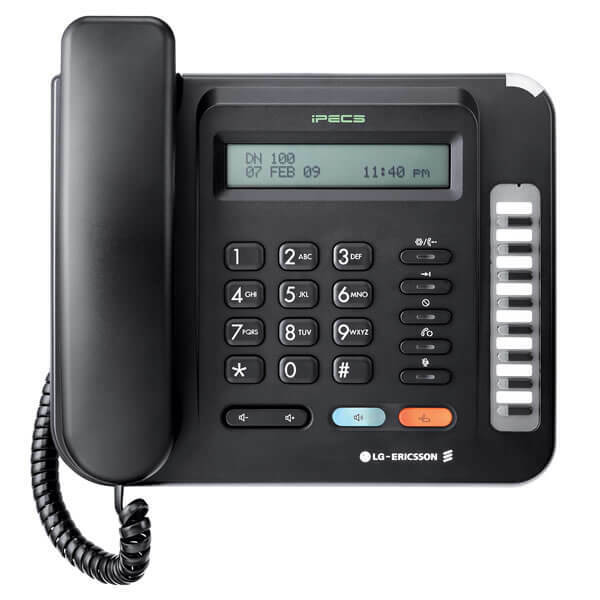 The LG Ericsson iPECS eMG80 phone system is an affordable system with a great array of features and flexibility.